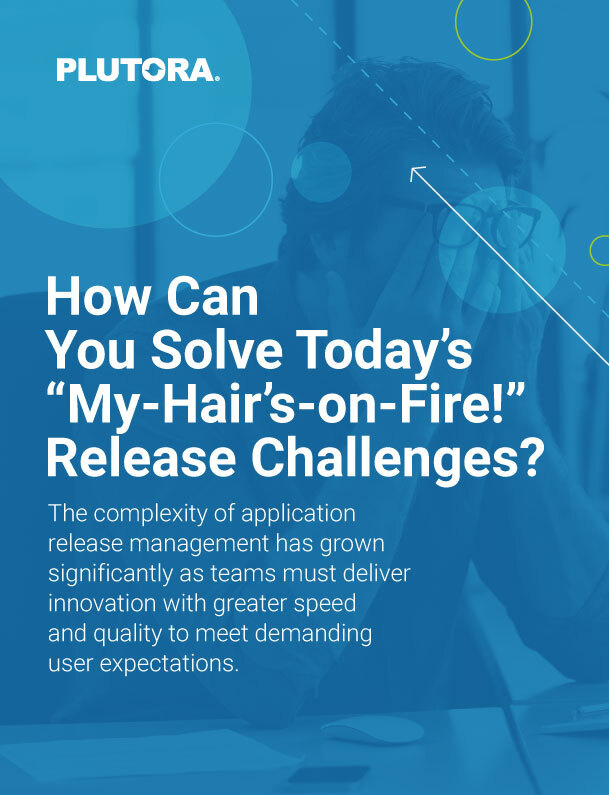 How Can You Solve Today’s “My-Hair’s-on-Fire!” Release Challenges? What’s happening in the enterprise. The complexity of application release management has grown significantly as teams must deliver innovation with greater speed and quality to meet demanding user expectations. DevOps teams use many specialized tools for dev, test, project management, and ITSM. But they operate in silos, making it hard to get a view of the end-to-end delivery pipeline.